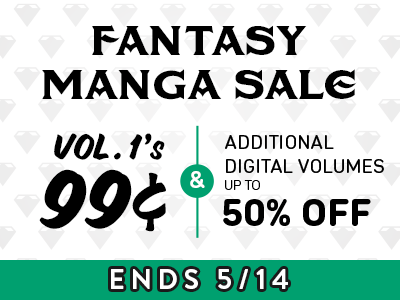 The explosive new manga from Atsushi Ohkubo—the hit creator of Soul Eater! 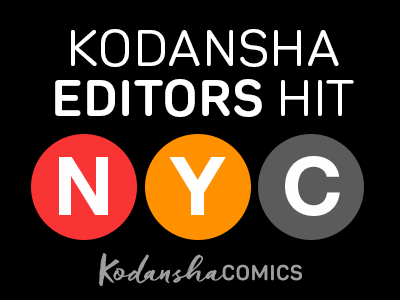 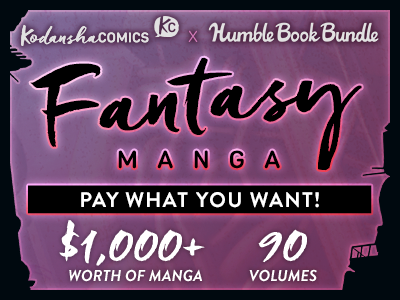 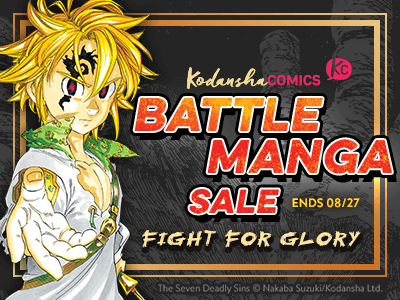 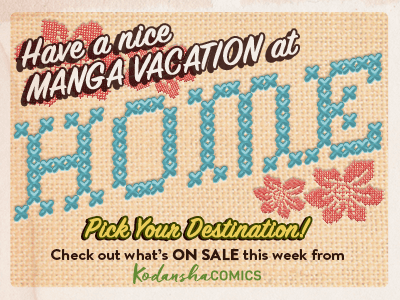 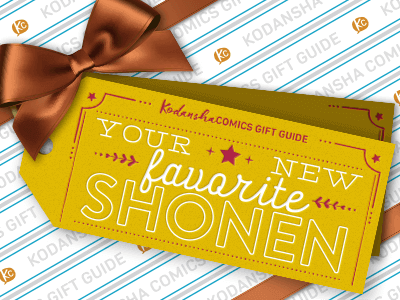 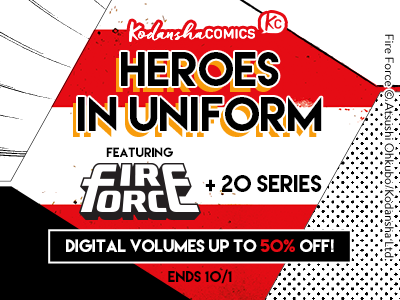 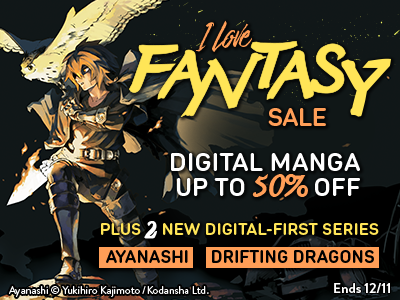 Events: Kodansha editors 7/25-7/30 in New York City! 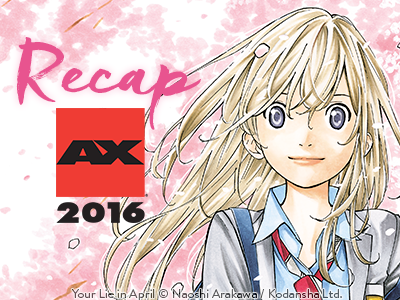 Anime Expo Recap: our announcements live from Los Angeles!